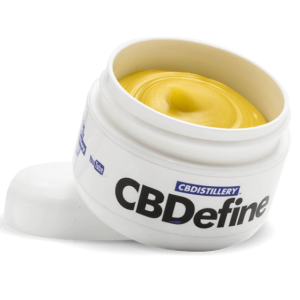 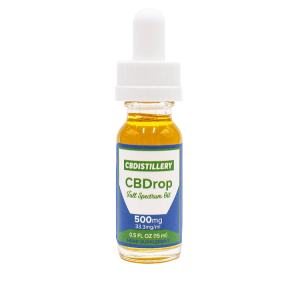 The CBDistillery is proud to present one of our newest offerings to our cannabis connoisseurs. 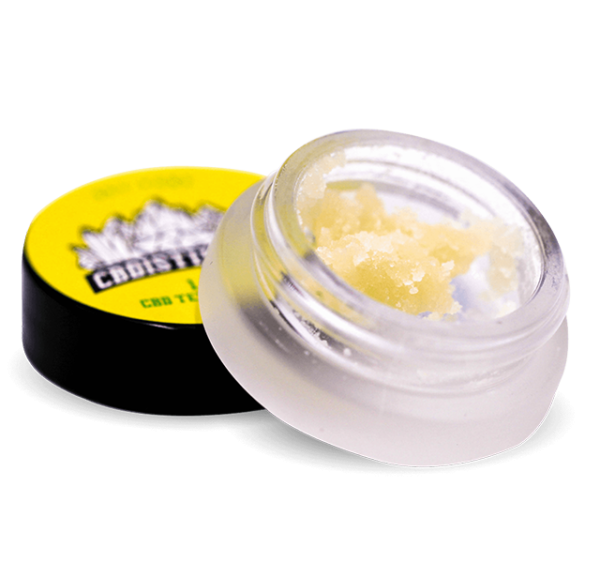 Our 80% Broad Spectrum CBD Wax is a delightful mix of CBD and CBG—a true profile of our high-quality hemp. 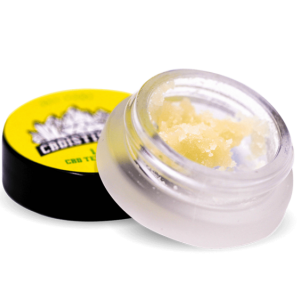 It’s pure and natural for all your CBD needs in a convenient wax form.